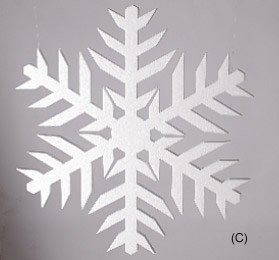 colour of your choice. 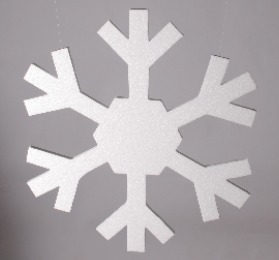 Our snowflakes are incredibly light and being fitted with hanging points as standard the snowflakes easier than ever to install. 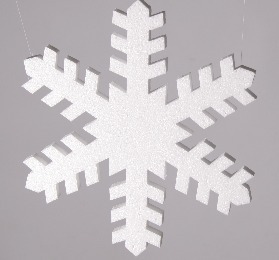 All the polystyrene we use contains a flame retarding additive. 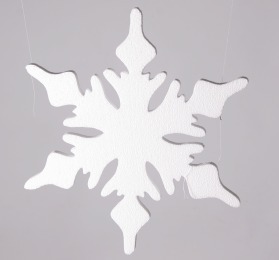 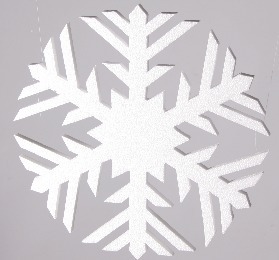 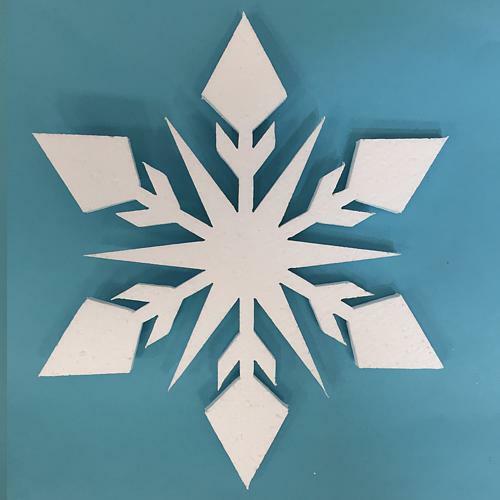 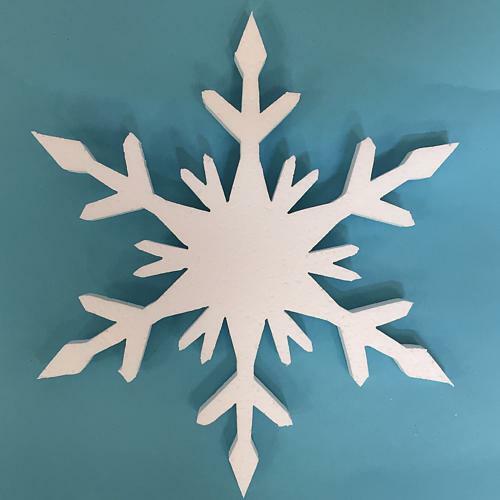 All our snowflakes are designed and manufactured at our studio in the UK. 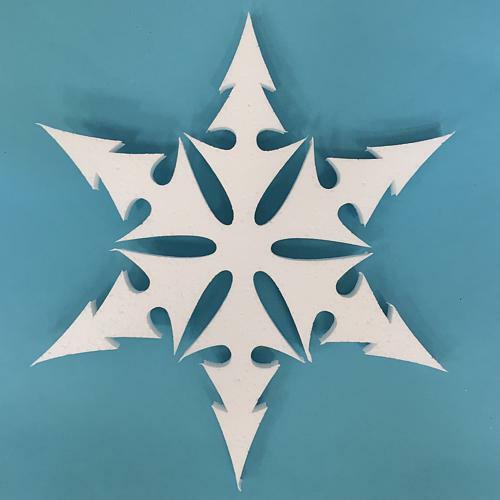 Our Snowflakes are available in 5 unique designs.